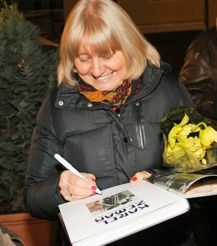 published in 2015 by Albatros in Czech. 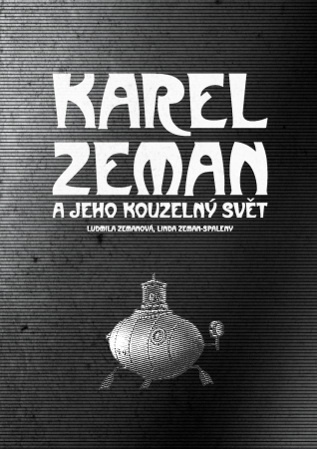 The Fabulous World of Karel Zeman in English coming soon! 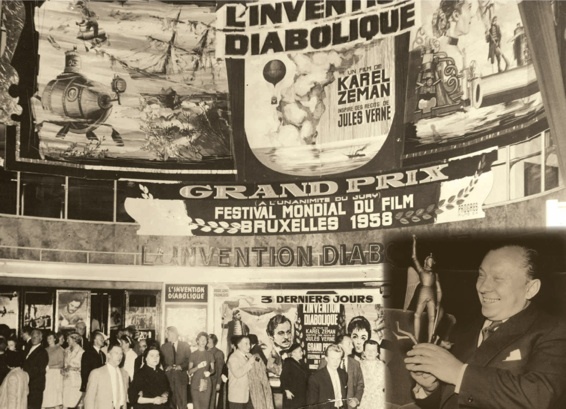 A modern legend about how CANADA got its giant maple leaves and how people from all over the world come to seek their shelter. Iceheart rules the land and freezes everything in his way. The trees shed their leaves and protect their people from cold and ice. But their effort leaves them naked, exposed and vulnerable. 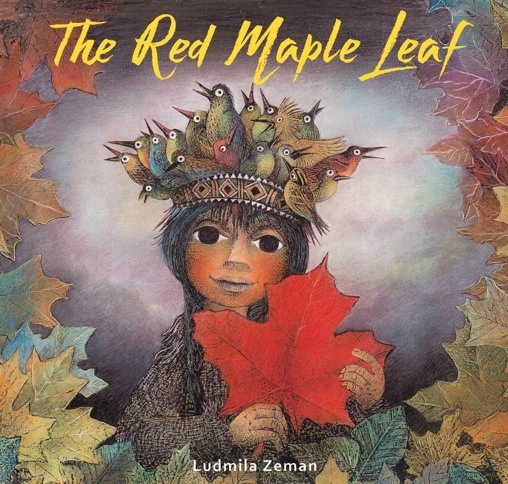 One brave boy seeks the help of Branta, the Canadian goose and together they travel South and bring Summer to Canada so that the maple leaves can grow again. Can be ordered at www.elliotngina.com.